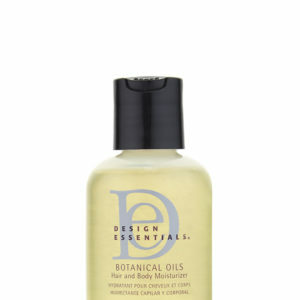 An aerosol oil sheen infused with natural extracts to create a lightweight molecule that penetrates and seals moisture into the cuticle for a bouncy, silky look and feel. 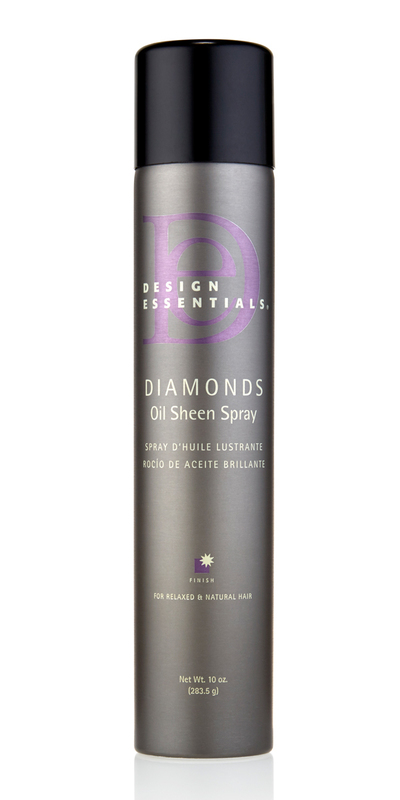 Design Essentials® Diamonds Oil Sheen Spray is an aerosol oil sheen infused with Wheat, Aloe and Olive extracts fused to create a lightweight molecule that penetrates and seals moisture into the cuticle leaving the hair conditioned to look and feel bouncy and silky. 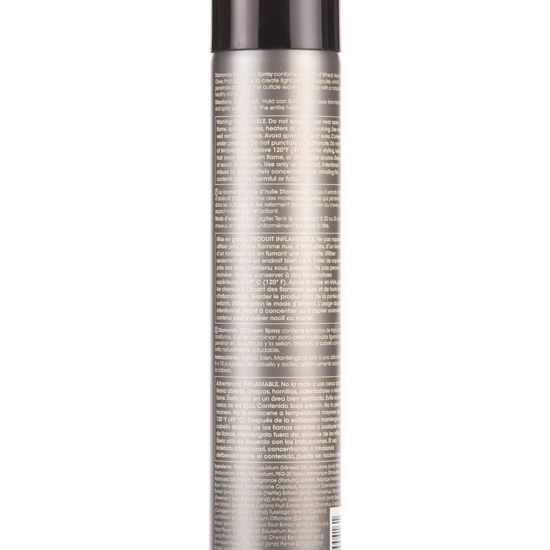 Ideal for wet or dry hair types, this lightweight heat protectant formula provides thermal protection and an immense shine during blow-drying, flat-ironing, or when using curling irons and wands. 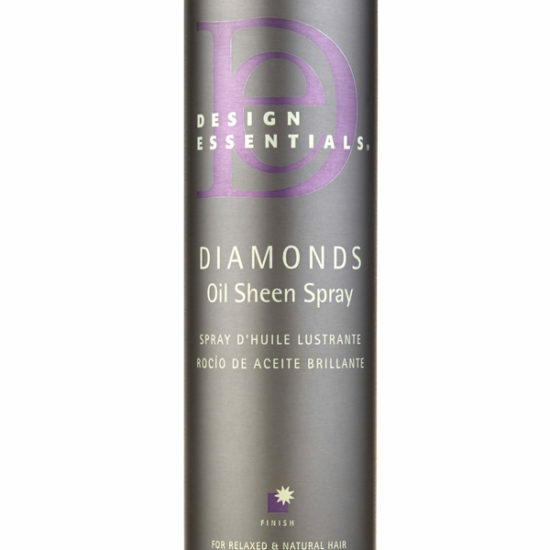 Our Diamonds Oil Sheen Spray will give your hair that just left the salon look and feel. 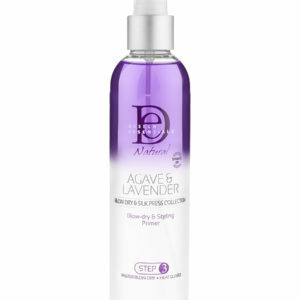 Once you try it, you will not want to go without it! 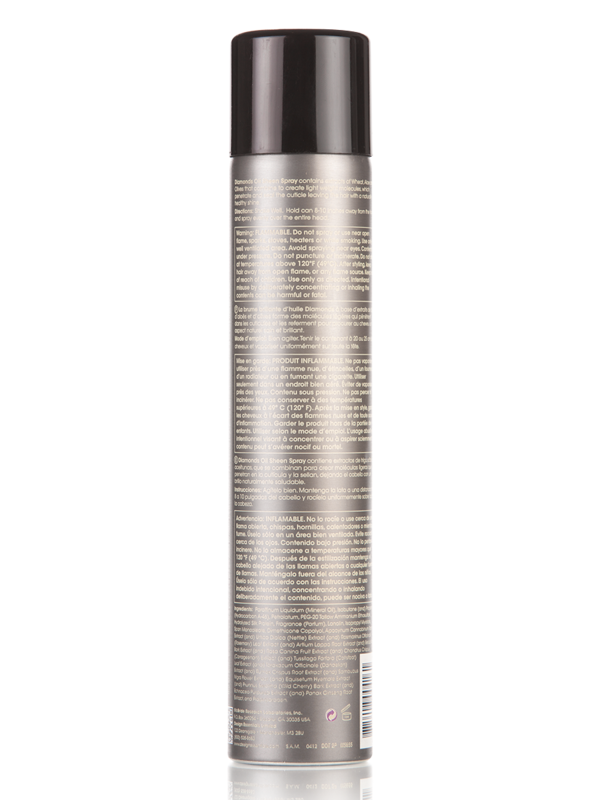 Step 2: Hold can 8  10 inches away from hair and spray Diamonds Oil Sheen evenly over the entire head. 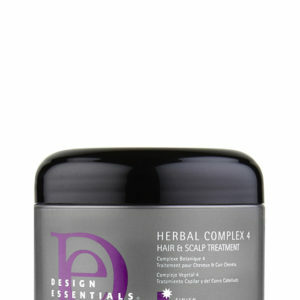 Step 3: Comb or brush through for deeper penetration and conditioning. For maximum gloss, spray lightly over finished style.